It was bye bye Osaka for us, bright and early, to catch the 10.55am flight back to Singapore. Getting to Kansai Airport from Namba station is quite straightforward. Take the Nankai Line (Limited Express Rapit takes about 38mins). I recommend booking online to enjoy a discounted price of Y1,130 (one way) vs the normal price of Y1,430. Don't worry, you don't need to specify the time of the train when you book, just the date. We caught the 7.30am train and arrived at Kansai at 8.11am. 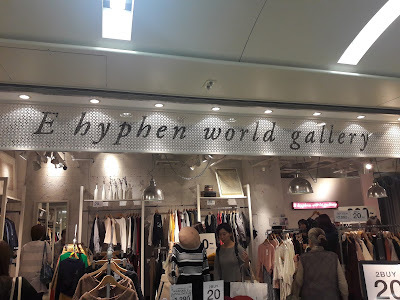 Nothing much to talk about on this day so I'll just share a few tips and observations on travelling in Kyoto/Osaka. Trains in Osaka and Kyoto are no different from the ones in the rest of Japan - they're fast and reliable. 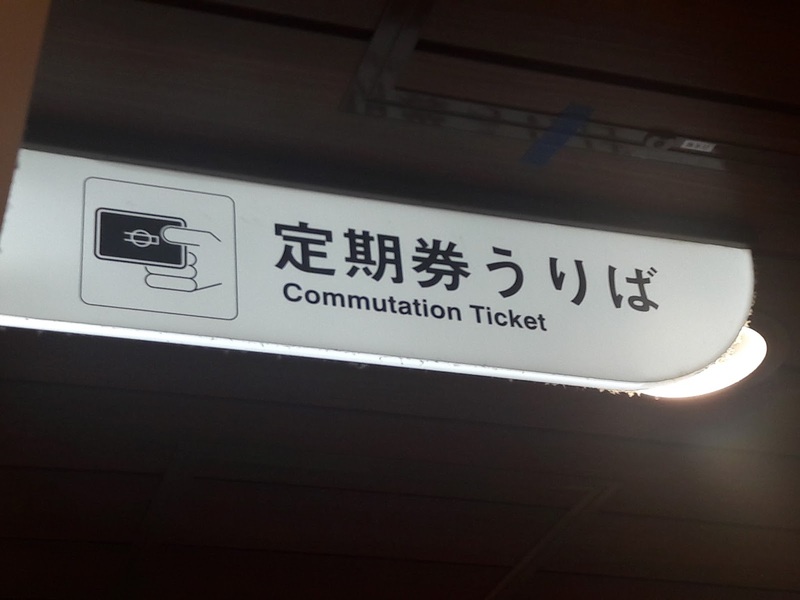 However, getting on the right train can be confusing, especially in larger stations like Kyoto and Namba. While getting to the correct line is usually easy, we found that their signages for the direction can be a little muddled. Sometimes, the same destination is depicted on the walls for opposing directions, which makes things somewhat confusing. The frequency of their subway trains is high but less so when it comes to rail. To compound matters, there are often multiple types of trains for one route, eg. express, special and local, with different timings and frequencies. Here's a very useful site to check train schedules and figure out the best route to your destination. In other words, when travelling on the trains, do give yourself ample leeway in terms of time - at least 15 minutes extra. 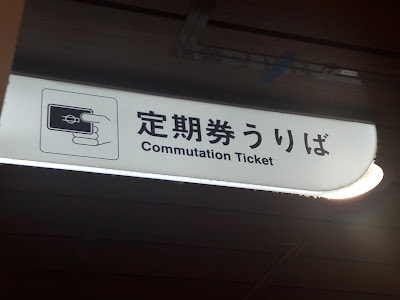 At times, we'd gotten lost in the station, waited at the wrong platform or gone to the wrong counter to collect tickets. Since some trains run only every half an hour or so, going early also means you have a higher chance of getting a seat. Many places in Osaka and Kyoto offer free wifi, whether at the hotels, train stations or cafes. However, the strength of the connection varies. Even in our five-star hotel, the connection dropped intermittently. For this reason, I highly recommend Changi Wifi. At only $5 a day, you get wifi on the go for your family (it also provided incentive for my kids to stick close to me if they wanted wifi 😆). Having wifi on the go is particularly useful in areas where there are simply no road names or English names. Many a times, we couldn't find our destination using a regular map and had to resort to using google maps for walking directions. Saved us from getting lost. I'd noted this in my Tokyo trip 9 years ago, and it's still true of Osaka/Kyoto today. Fresh fruit is a rare commodity in Japan. 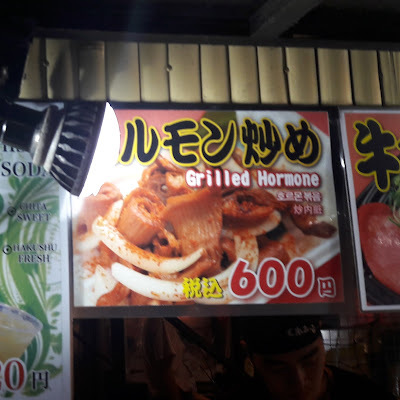 For those of us who are used to eating 1 or 2 servings of fruit each day, we found it very difficult to keep this up in Osaka/Kyoto. At the supermarket, the selection of fruit is puny compared to what we're used to, and ridiculously pricey. Most fruit is sold singly, even bananas, and it's hard to find anything under Y250 (about S$3). In the markets, we saw melons being sold at about S$8 a SLICE and these weren't even the premium gift melons famed in Japan, just ordinary ones. This photo was taken at Kuromon Ichiba Market. Peaches for up to Y2,500 (about S$30) each and grapes for Y1,500 (about S$18) per punnet. I'm not sure why this is so. I tried searching on the Internet and some say it's because Japan has very strict standards on fruit - it has to be perfect before it can be sold, hence the high prices. Others say it's due to high import taxes on fruit. Whatever it is, it seems like fruit to the Japanese is a premium item like cake to us, not something you eat every day. Same goes for veggies. In meals, it's rare to see a lot of fresh veg. You tend to get only pickled veg in small quantities. On our first night back home, it was wonderful to be able to eat a huge plate of stir-fried broccoli - I think we ate more fresh veg in that one meal than in our entire trip put together. There's not much you can do about this but if you want to get your servings of fibre without spending a fortune at the supermarket, one option is to bring bags of dried fruit like raisins, prunes or apricots. Obviously this is up to individual preference, but go for Japanese goods (duh). 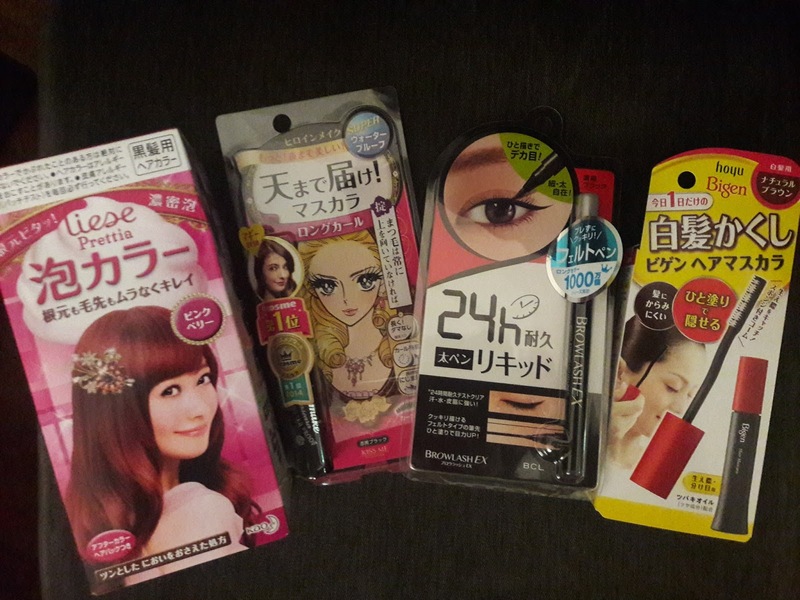 Very popular among tourists are Japanese cosmetics, which are a lot cheaper in Japan than in Singapore. For instance, the Liese hair colour sells at Watson's for S$19.90, whereas in Osaka, you can get it for Y650 (about S$8). Incidentally, Japanese women go ga-ga over mascara and eyeliner - these two items hog advertising space throughout the city, even on trains. 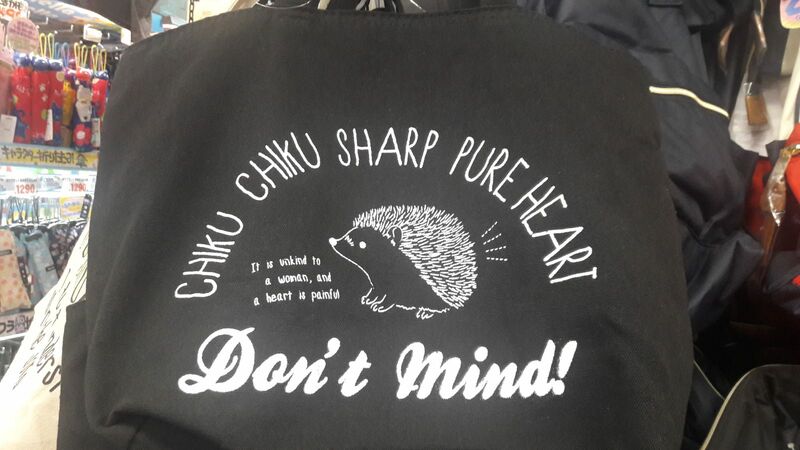 And speaking from personal experience, nothing beats Japanese brands in this department. Furthermore, most of the discount stores offer tax-free shopping. Just bring along your passport for a waiver of the 8% tax. 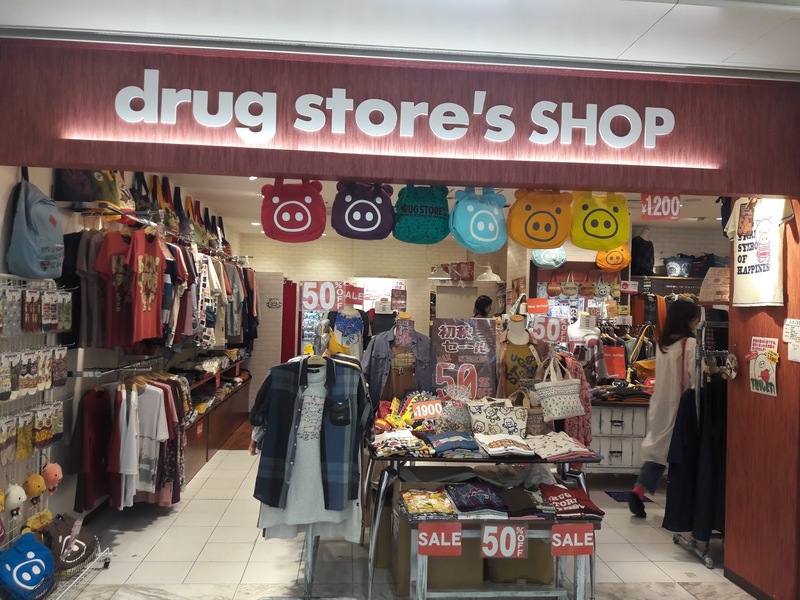 You can find these beauty stores all over Dotonbori. Of course, another huge shopping hit is Uniqlo. 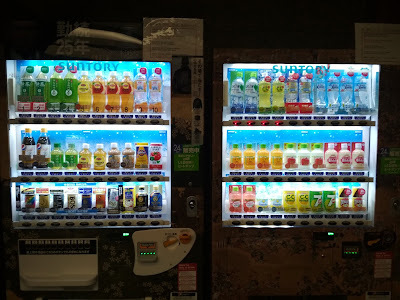 There's a large outlet at one end of Shinsaibashi. And for us foodies, surprise surprise...food! 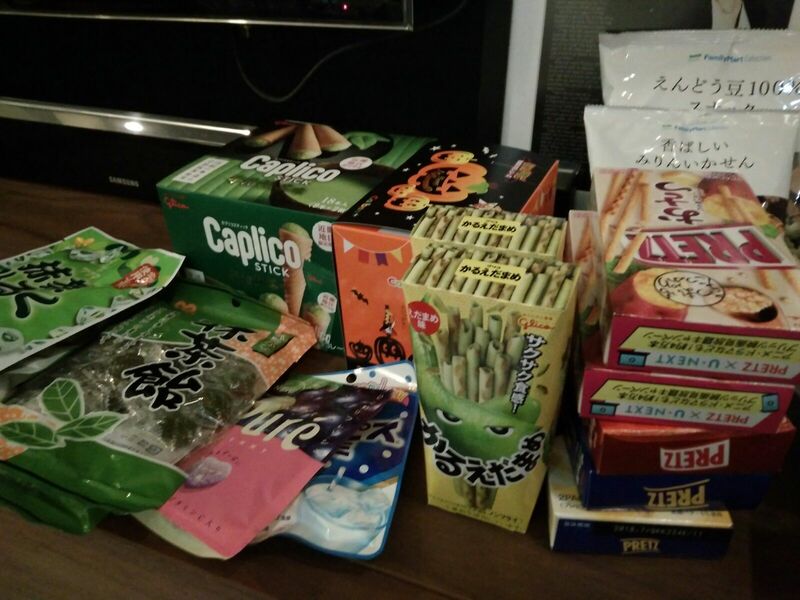 We love snacks that you can't find in Singapore. Edamame bean Pretz! Calpis sweets! Sake Kit Kat! Green tea Cream Collon! So kitschy and so fun. There's no one shop that sells everything cheaper, you'll need to compare. We went to Daikoku at Shinsaibashi which carries both food and cosmetics. The prices there are quite reasonable. 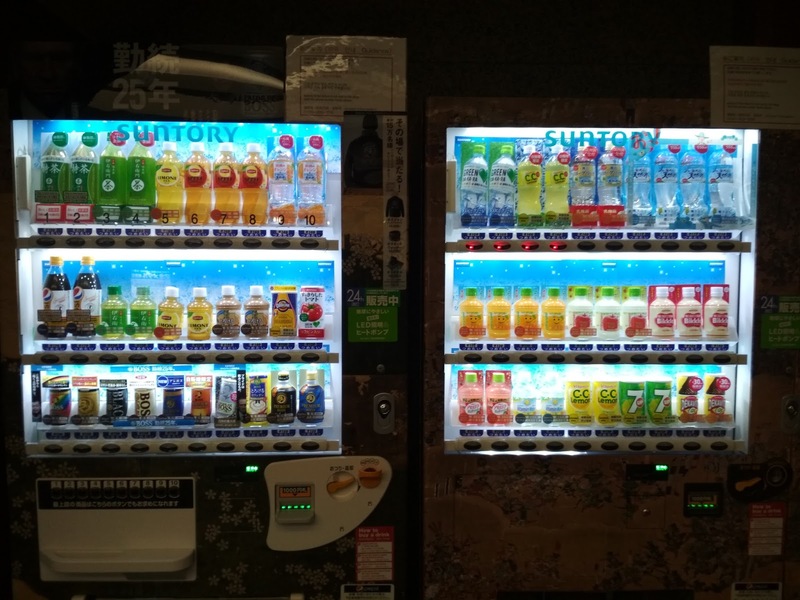 Ah, the thrill of Japanese vending machines! They sell anything from beer to hot food to umbrellas. What really amazed me though was that they can be found anywhere. Driving must be thirsty business in Japan because there was a vending machine at the entrance of virtually every carpark we passed. 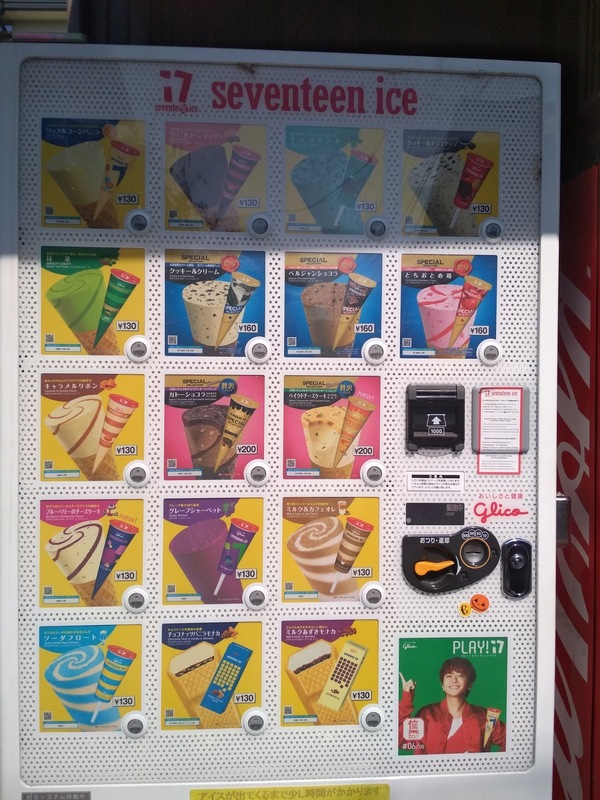 Once, we were waiting for the traffic light to change at a traffic junction and there, on the island in the middle of nowhere, was a vending machine. Andre was very fascinated by drinks he'd never heard of before. 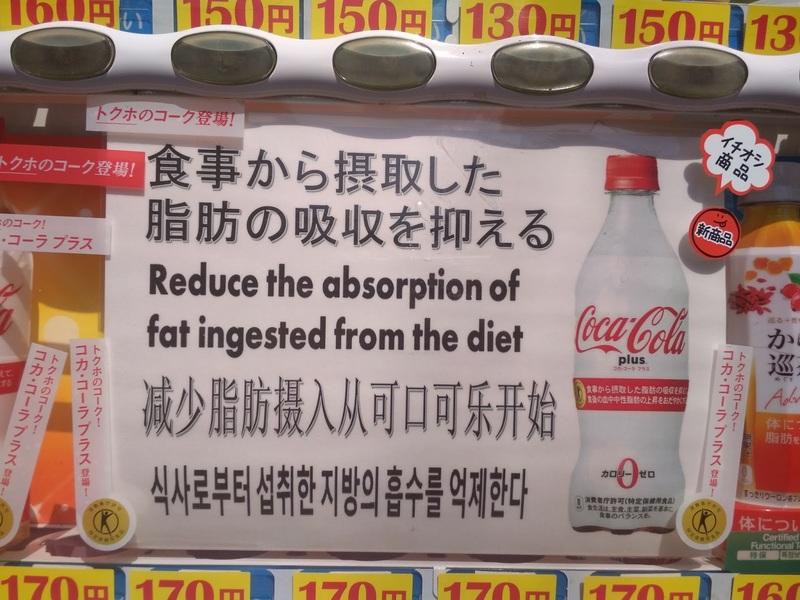 Who knew Coke could be a health drink? He tried this one that quickly became a favourite - Fanta Kiwi! Finally, Japan wouldn't be Japan without their idiosyncratic use of the English language. I was very tickled by many of their signages. 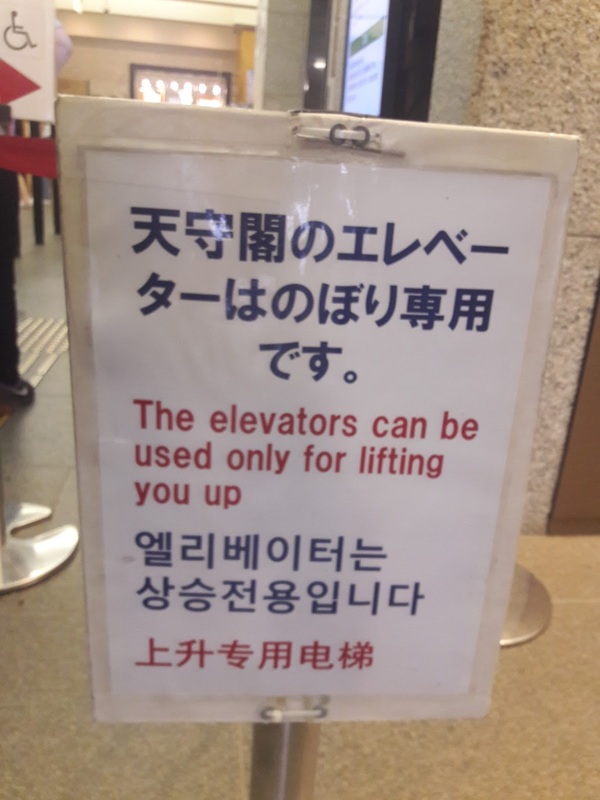 Japanese lifts are very kind - they never put you down. There IS such a word but it probably isn't what they mean. Sometimes, it's really just gibberish. And that's a wrap! 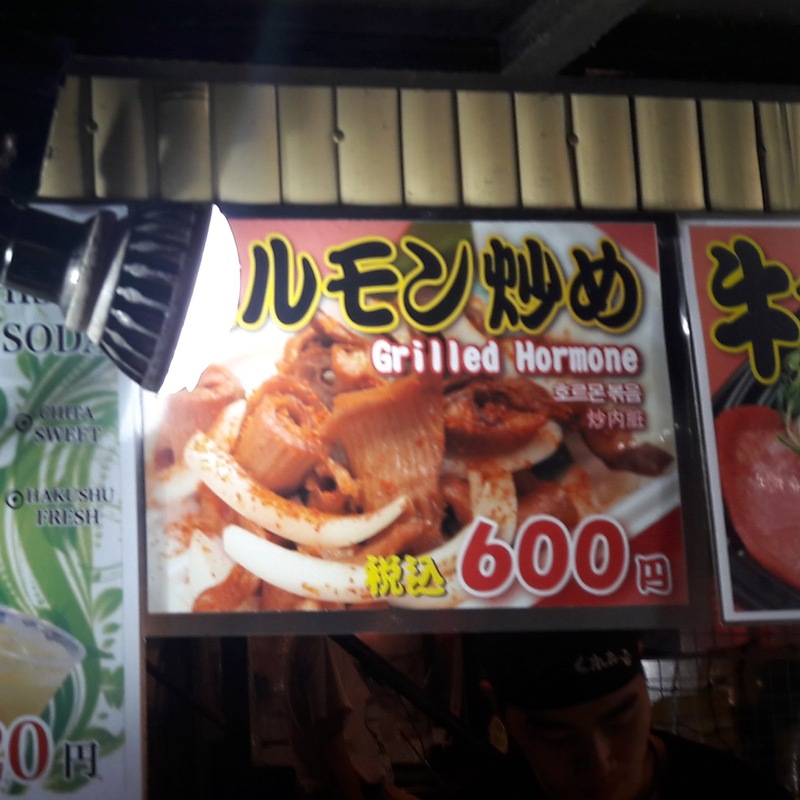 Japan is one of my favourite holiday destinations - it's unusual and strange but in a comforting way, like a good friend with a quirky personality. It's a land of contradictions. The people are reserved but warm. The latest technological advancements co-exist easily with century-old traditions and customs. People can don kimonos one day and manga outfits the next. And of course, the food is simply to die for. If you've never visited the land of the rising sun, I recommend you do so soon.